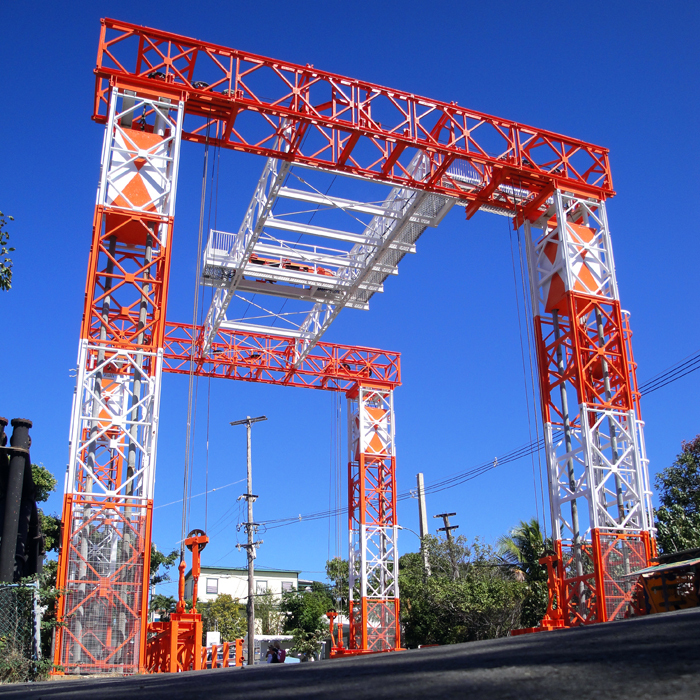 Built to connect the two small islands that make up Culebra, the bridge serves as more than a reference point. Its colors, structure and the view over the canal invite you to sit and talk for a moment. With Luis Peña Key in the background, there is no doubt that seeing the sun from Melones Beach go down behind the isle every afternoon becomes a perfect intimate moment to fall in love. 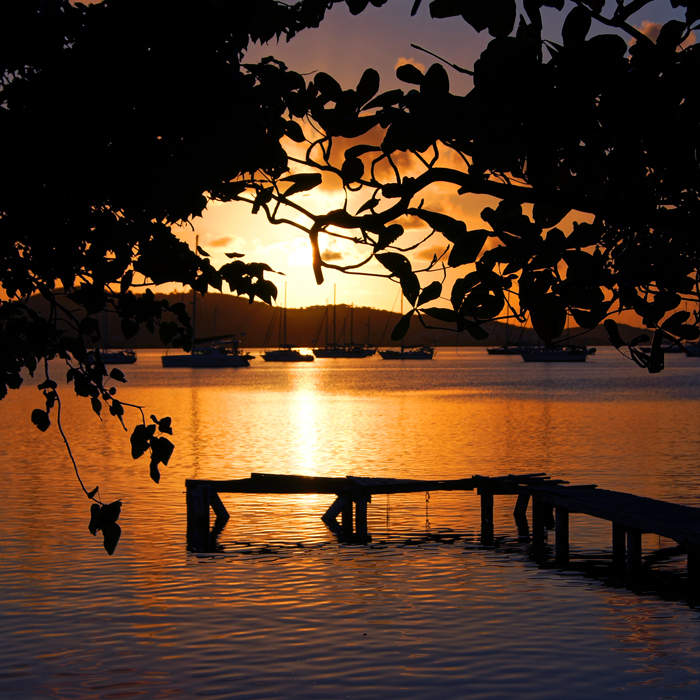 Looking east, this dock is one of the most spectacular places to welcome the first rays of the sun. The sun rises behind Cerro Balcón and floods the sky with splashes of orange and colors the water of Ensenada Honda. 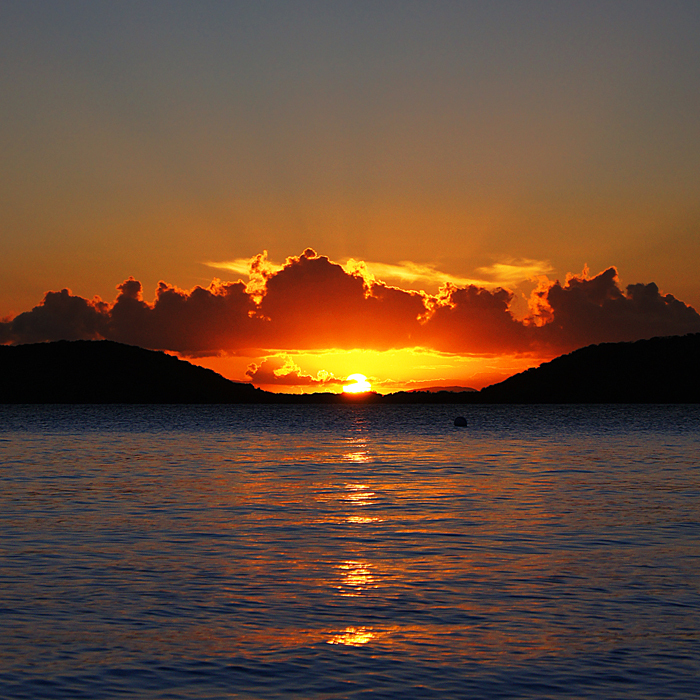 Culebra, although small, has a great history. In the museum you can learn about it and see archaeological artifacts and historical photographs of the military occupation, among other things. 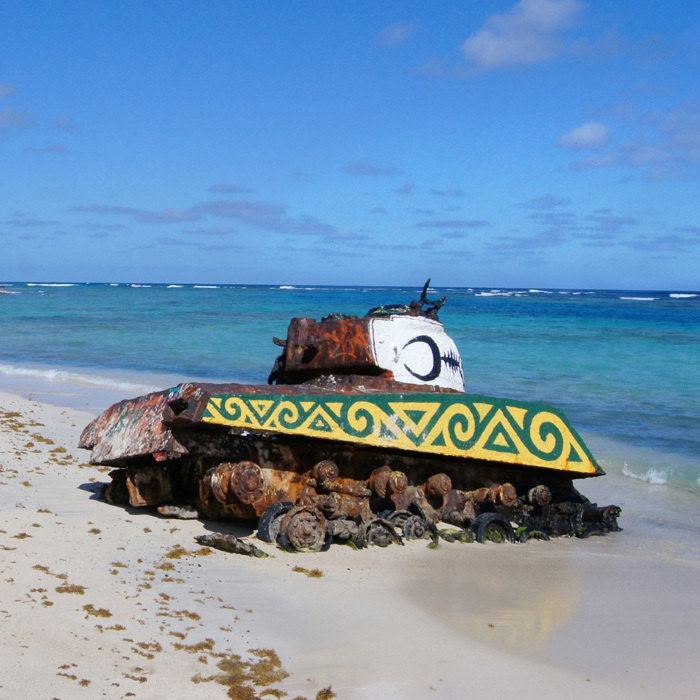 In Flamenco Beach you will find two tanks that preserve the memory of when the U.S. Navy used the island as a practice range. We always invite everyone to see them but we caution against trying to stand up on or go inside them because their deterioration and rust has caused sharp and unsafe areas. The road to Zoní Beach is one of the routes where we always take it easy and slowly. 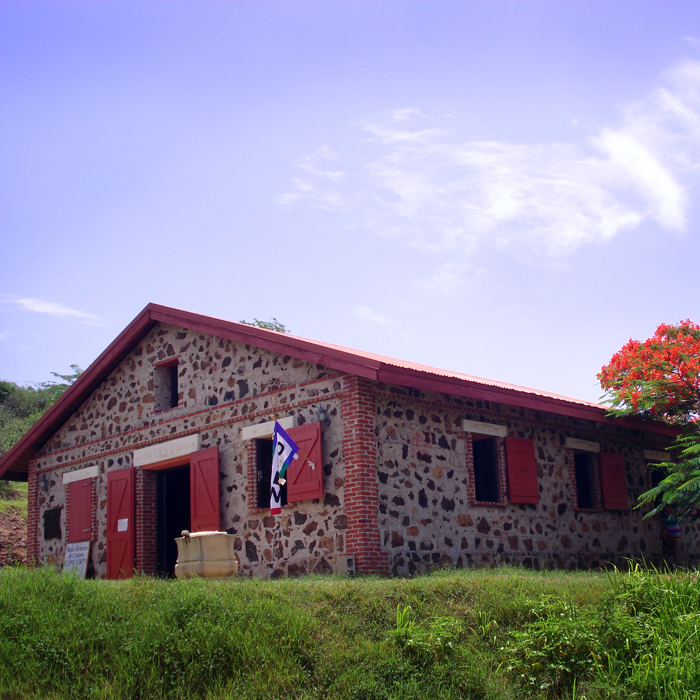 Road #250 passes a few feet away from Ensenada Honda, through the nature reserve, then towards the Historical Museum of Culebra “El Polvorín” and a beautiful view of St. Thomas reaching Zoní.